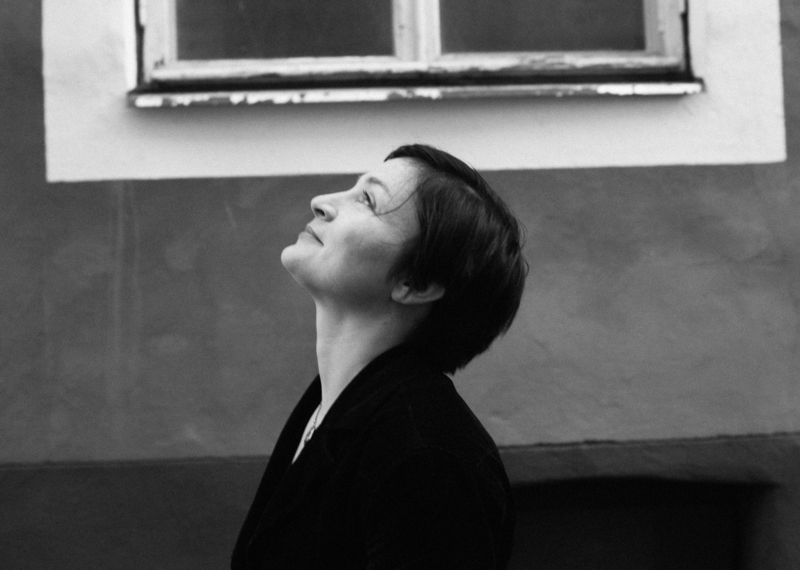 The core of the Estonian composer Helena Tulve ‘s music is characterized by constant change and processes that are closely tied to the previous notion. It springs up from simple impulses and is affected by natural and organic patterns and synchronization. No sound whatsoever is closed out and may find its right time and place in Tulve´s composition. The composer’s most noteworthy teachers have been Erkki-Sven Tüür and Jacques Charpentier. In addition to musical composition she has also studied Gregorian chant, which is one of the factors that keeps her perpetually interested in different vocal music traditions. Helena Tulve has been commissioned by Estonian Philharmonic Chamber Choir, NYYD Ensemble, Nieuw Ensemble, ensemble diferencias, the Netherlands Chamber Choir, Uppsala Symphony Orchestra etc. Helena Tulve has co-worked with video artists, written film music and released three albums: Sula (Estonian Radio, 2005), Lijnen (ECM, 2008) and Arboles lloran por lluvia (ECM, 2014). Her work is published by Edition Peters. The perception of music or sounds is for me related to other sensations as smell, awareness of space, temperature, sense of my skin, my own emotional state, or other. So, I think the earliest memories are exactly those complex recollections not directly and solely musical ones. The hum of insects mixed with the silence of birds; static heat combined with the dry smell of grass after midday – this kind of memory-spaces have been at least as defining for me as a composer as later musical experiences that are obviously complex too: Sitting in too big a chair in a dark concert hall at an early music concert together with my Grandmom. Colors and images included, of course. I think I have learned a great deal from medieval music – Gregorian chant, but as well from the oral music traditions from all over. Of the 20th century music I have at different times been interested in many composers and the influences have come together by tiny bits, flashes of something, or vice versa – from a very general aspect or impression of their music. I cannot name any, it would be immediately a huge list of favorites, who somehow probably are influencing me as well. And observing the nature is at least as big an influence as the music and musicians.